This is the best stuff I’ve ever found for my hands. Winter here always meant dry cracking and sometimes bleeding hands just from dry skin. 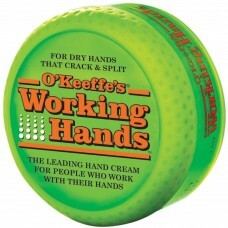 Just a dab of O'Keeffe's works wonders and doesn’t leave your hands greasy. Available individually (each) or by the case if you want a price break. +$ amount by case is added to the each cost to get you a total cost per case. 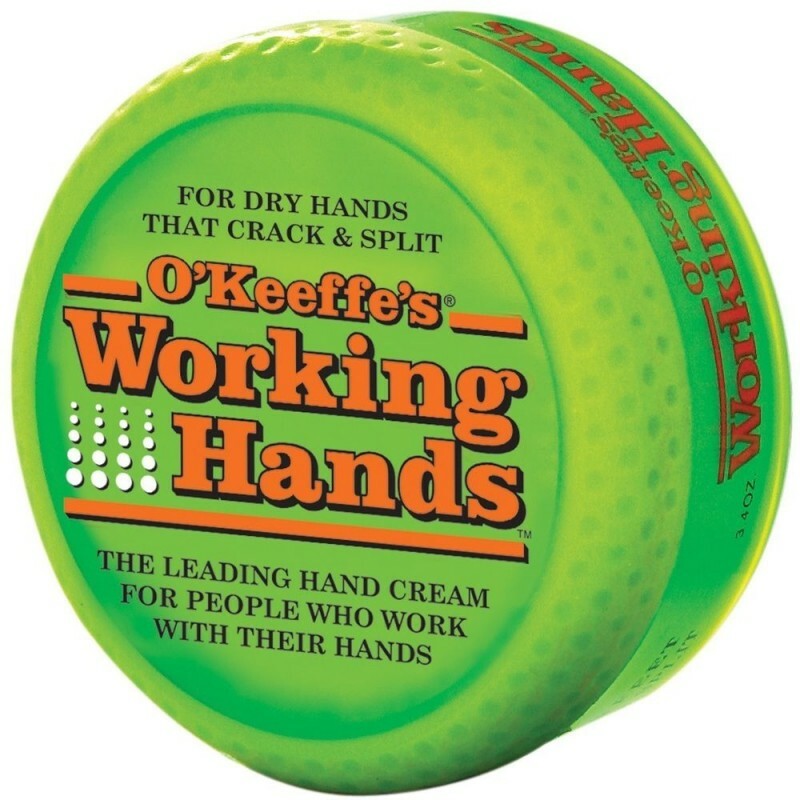 O'Keeffe's, 3.4 OZ, Working Hands Cream, The Leading Skin Therapy For People Who Work With Their Hands, Formulated Specifically For People Who Suffer From Cracked, Split, Extremely Dry Skin, Highly Concentrated, Guaranteed Effective & Odorless, Non Greasy Formula Absorbs Quickly & Allows You To Apply The Product & Get Right Back To Work, Recommended By Diabetes Educators, Jar, Carded.